For the 2015-2016 school year, there a variety of cars ranging from Toyota Camrys, Range Rovers, Broncos, Audis, Jeeps, hybrids, and many more located on Boys’ Latin’s campus. There are often inside jokes and laughter between students discussing their first high school cars. Below is a picture of junior Luke Shilling’s exceptional hybrid. “The Prius is an all around blessing to my life. Everything it does for me is amazing. I can get between 40 and 50 miles to the gallon, and I’m helping the environment one trip at a time. It makes me feel like I’m one of those people that is crazy walking around with pamphlets trying to save the environment,” Luke said. Below is a photo of junior Bryce Gothier’s lavish Audi. Bryce loves “the way her sweet steering wheel feels beneath my excited hands,” he said. 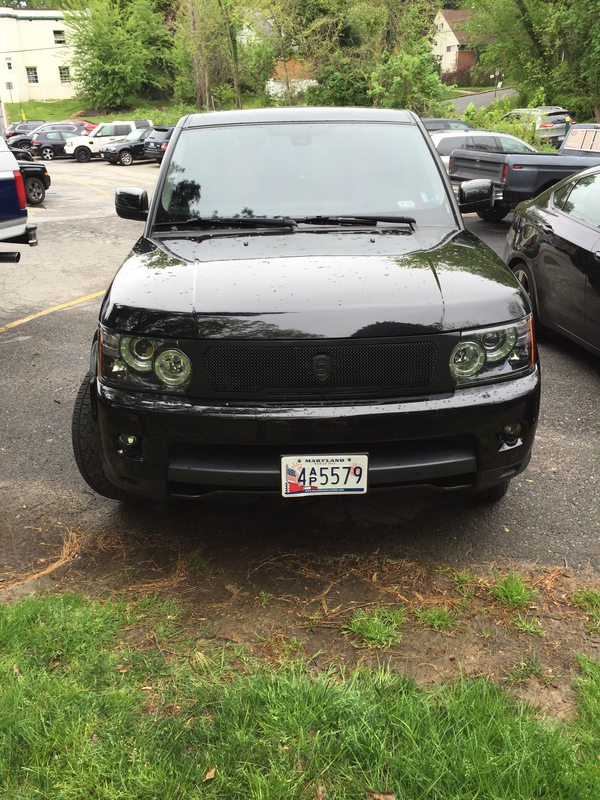 Bryce’s brother, senior Robbie Gothier, loves driving his Range Rover, shown below. “I like my car because it’s an SUV but it’s not too big or too small which makes it good for living in the city. Also, I like the look of it and it’s easy to drive and comfortable,” said Robbie. Below is a photo of senior Brendan Mullally’s red Jeep. “The accessibility of my car is one of the dopest aspects about it. I love having the top down and having all my friends just hop in the back and drive right off. It’s great for the beach because my friends and I can easily hop in with no shoes, shirts, or worries and go have a full day at the beach just to come back to a jovial and carefree environment the car provides,” said Mullally.